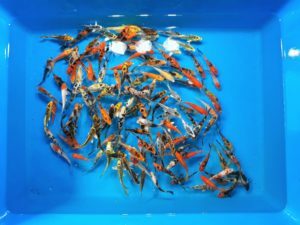 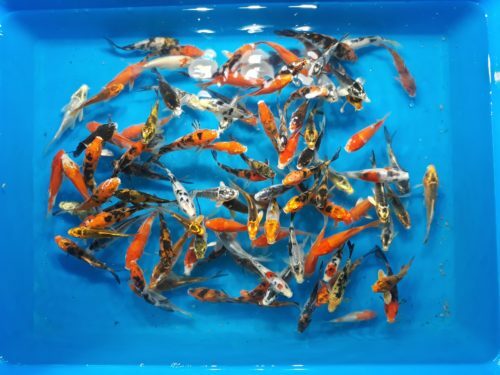 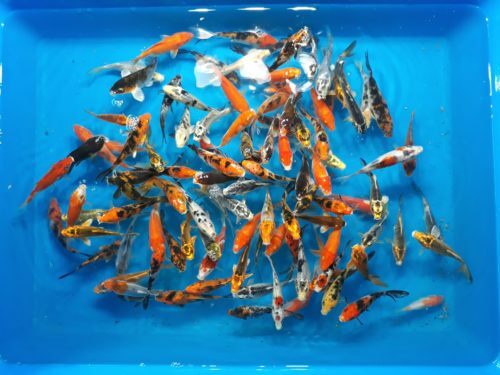 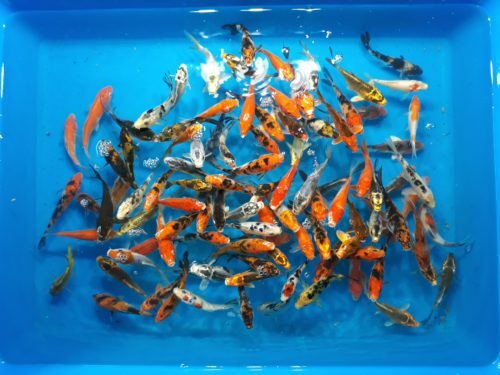 Our pond quality koi come in a variety of bright colors and patterns. 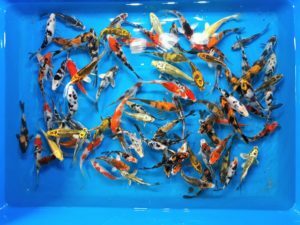 These are the most affordable yet attractive koi fish for your pond. 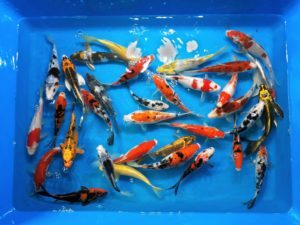 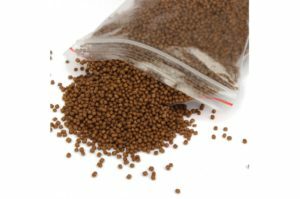 These fishes are especially suited for novices and beginners.